“A lot of unknowns at that place,” Kyle Busch refers to the Roval. Here’s another challenging element to consider with the Roval, the tire. Most NASCAR tracks feature consistent pavement, for the duration of the lap. When they repave a track, they typically repave the entire thing. “We’ve done a couple tire tests. They’ve decided to go against the drivers wish, with the tire they chose,” Kyle Busch stated. The infield portion of the Roval features brand new pavement. The oval portion of the track features asphalt that was put down in 2006. That’s contrast of 12 years between surfaces. It’s essentially, two different tracks, in one. Typically, Goodyear tires are specifically designed to match up with the grain of the asphalt. In this case, there’s two different types of asphalt in the mashup layout. That has created a unique challenge for Goodyear. They had to compromise performance on at least one of those sections. Downforce counts increase the faster you go. The infield is slick, the shoes aren’t gripping to the road and both of those things make cars run slower. Simply by going slower, the downforce decreases all the problems above are expanded. Which by the way, sounds great. “It’s just going to make for some tense moments,” Kyle Busch concluded. 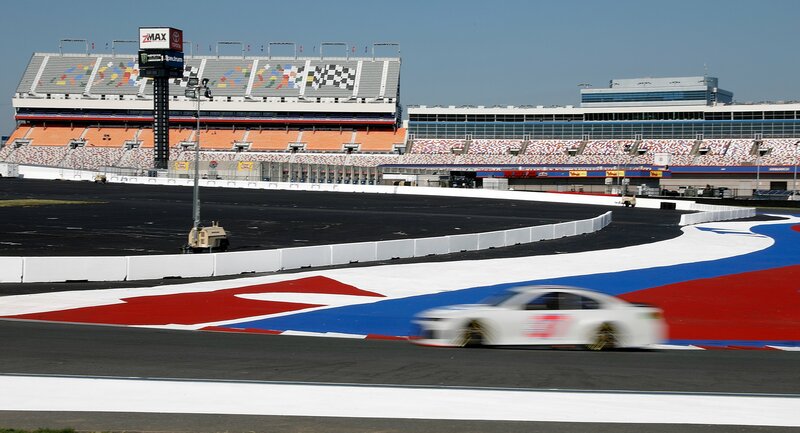 The Charlotte Roval is NASCAR’s newest track. It’s an oddball that’s been placed as a cutoff race for the final round of the NASCAR playoffs. Kyle Busch doesn’t have to worry about that too much. He picked up the win last week at Richmond Raceway, he’s already transfer into round 2 of the playoffs as a result along with Brad Keselowski, who won the week prior. For everyone else, good luck. 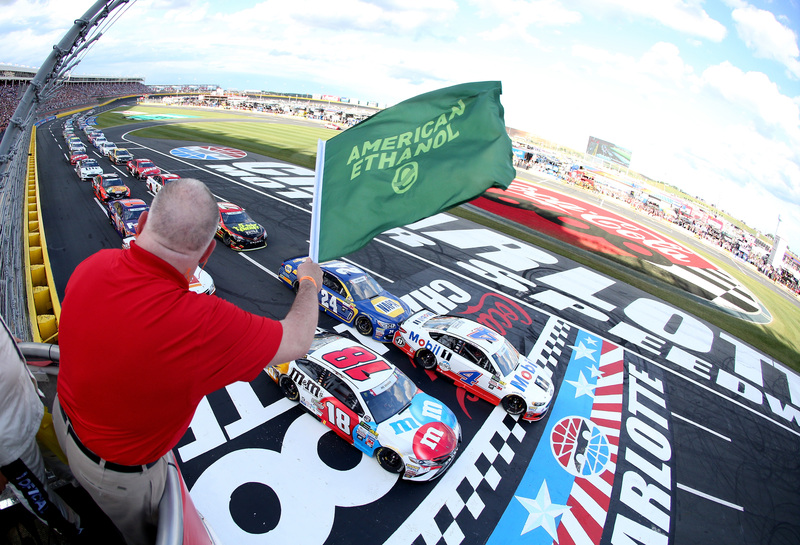 The Monster Energy NASCAR Cup Series Bank of America Roval 400 will air on Sunday at 2Pm ET on NBC. Related: Rain racing at the Roval? Oh yes!